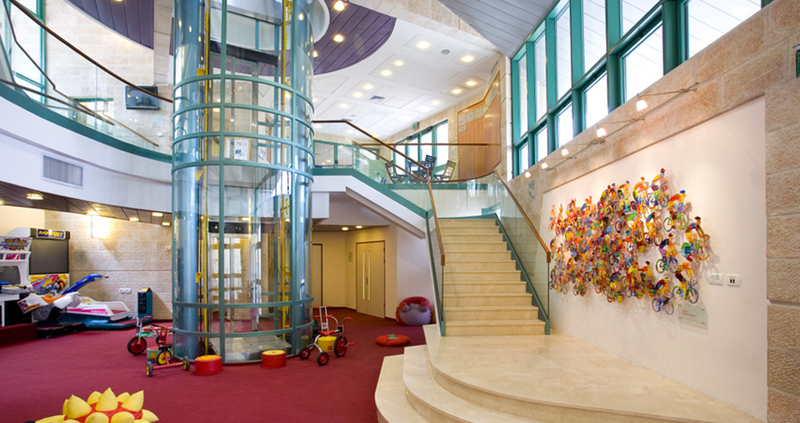 Zichron Menachem’s headquarters, the House of Dreams in Jerusalem, serves hundreds of children and adults each month. Every day, a fleet of buses picks up children from up to an hour and a half away and brings them to the centre. 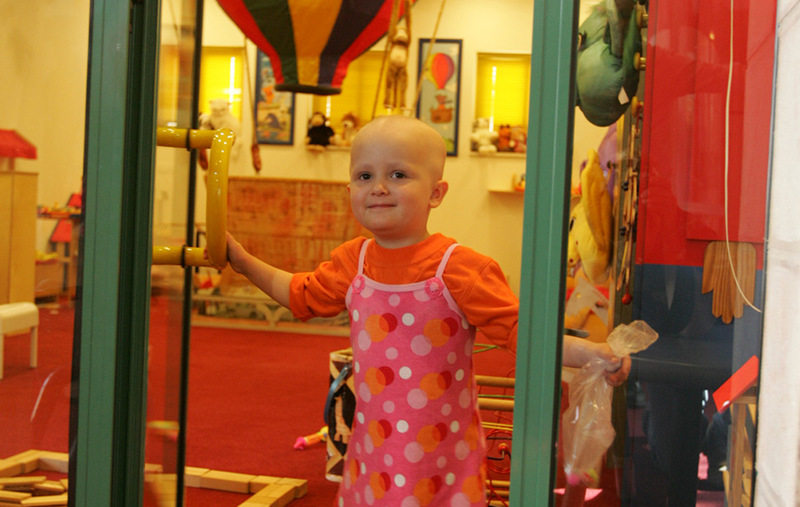 At the centre, children with cancer get a chance to make up on their missed studies as well as play, laugh and heal. In the afternoons, healthy siblings get a chance to relax, learn an instrument, participate in activities and receive counselling. The attention and love all kids receive helps everyone in the family. 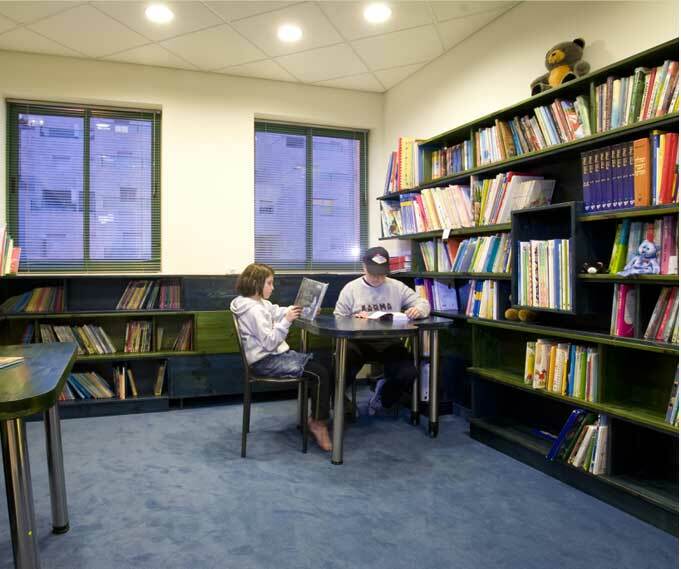 Sponsor an activity at the House of Dreams and give our families strength to cope.